Premium Food Trucks	Sample some of the best food from Australia's most popular food trucks. Berlin Bangers serves ze Best German Wurst! Award winning sausages with the best toppings. Mate Burger ~ Filipino and American fusion flavours that you & your mates come back for more. Our integrated booking & events services include handling of administration, compliances, logistics, correspondences, site management and production services.  Food Trucks United is able to customise a food truck visually to suit your brand ID and logos.